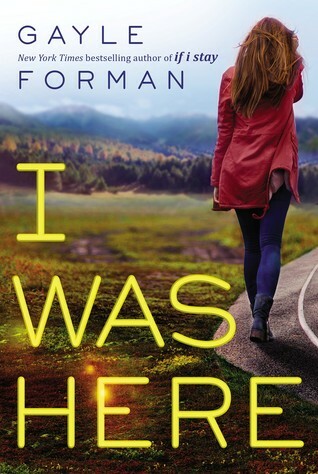 Forman and Alderson are my go to people, Forman can elicit the feels every single time and Alderson just brings all the swoon (the book by Lola Salt is the one by Sarah Alderson). 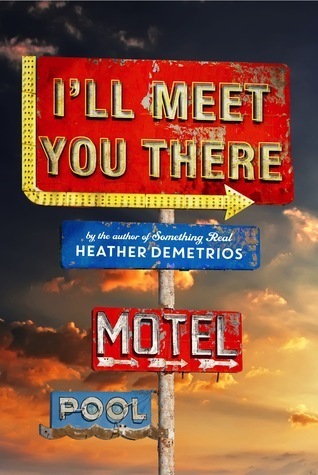 And everyone I know who has already read I'll Meet You There has loved it, I've been warned to keep some tissues at the ready, but you know me I love those sort of books! Thank you to Harper Collins, Signet, Jessica Scott, Edelweiss, and Crystal! 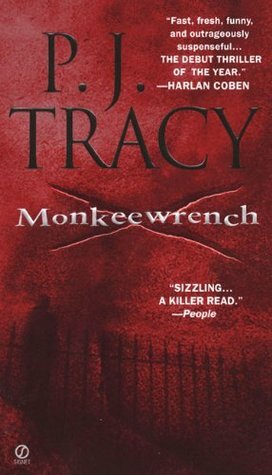 I've just finished Immortal in Death, the third in the In Death series and had a lot of fun even though I tagged the murderer pretty early. After seeing great reviews for Made For You, I snatched it up on Edelweiss and I hope to get to it soon. 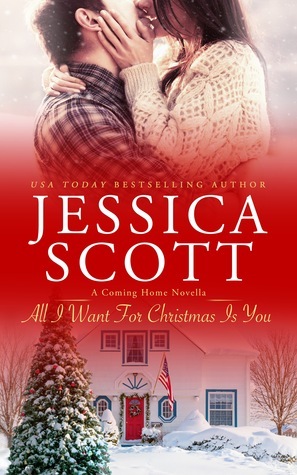 I've also finished All I Want for Christmas is You by Jessica Scott and I LOVED it! It's only a 100 pages but it was an amazing marriage-in-crisis story. Crystal, my bloggy friend from Winterhaven Books sent me a copy of Burn For Me by Ilona Andrews. Kate Daniels is one of my all time favorite UF series, so I'm really excited to pick it up! What did you get in your book hauls? Leave us a link and we'll stop by and check it out! 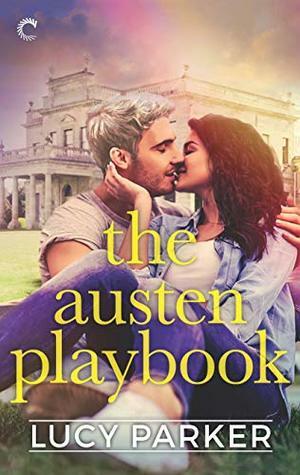 I'm really behind on review books too, but it's so hard to stay away from Netgalley & Edelweiss! I've heard I'll Meet You There is fantastic too. And I Was Here is bound to be amazing. I've heard great things about Made For You too, but I'm still slightly apprehensive about it because I didn't enjoyed her Wicked Lovely series. 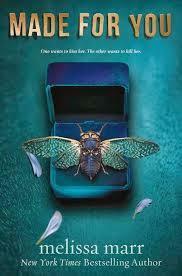 Silver Thaw sounds like it's going to be a brilliant read. I have Made for You and Burn for Me scheduled for November and I have read some fantastic reviews for both. I can't wait to dig in and see how they fare for me. Hope you two have a lovely week. Silver Thaw sounds great, hope you enjoy and have a great week. I'm curious about I Was Here and Made for You. Looks like you both got some good titles this past week. I still need to get around to reading Something Real and I'm absolutely dying to make time for Burn for Me! 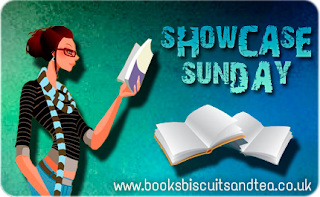 Enjoy your reads! I'll Meet You There is amazing! Easily one of the best books I've ever read. Can't wait to see what you think! I'm also excited for I Was Here and Made for You. 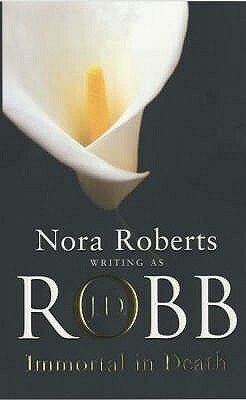 I feel like Nora Roberts' writing has slipped in quality in recent years. 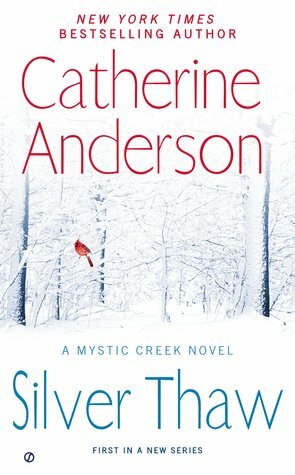 I recently read the first book of her new O'Dwyer series and was disappointed.